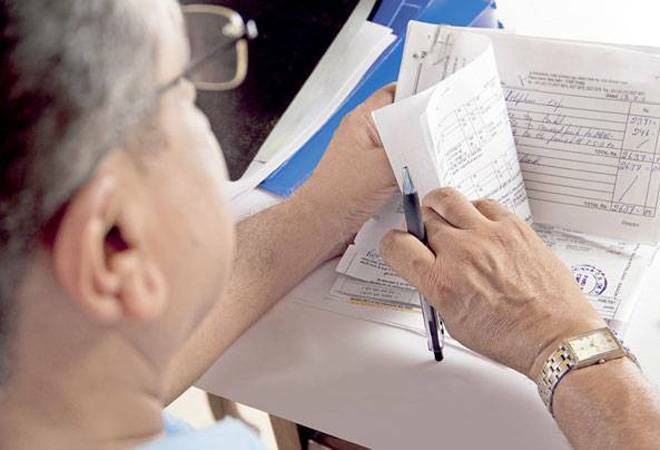 Partial withdrawals will now be allowed to National Pension System subscribers who wish to improve their employability or acquire new skills by pursuing higher education/ acquiring professional and technical qualifications, says the PFRDA. National Pension Scheme subscribers, there's good news for you! If you're a part of this government-run scheme, and you dream about learning new skills to rise up the career ladder or plan to set up a new business, pension fund regulator PFRDA now gives you an option to withdraw funds, partially, from your NPS account. The Pension Fund and Regulatory Development Authority (PFRDA) board, in its meeting last week, took these decisions with regard to the centre's flagship social security scheme. In its meeting, the PFRDA board also cleared 25 per cent increase - from current 50 per cent to 75 per cent - in the equity investment cap in active choice category for the private sector subscribers. However, a rider has been to the added to it. The subscribers can only avail the option till the age of 50 years. Under the NPS, you have to choose among two options to design your portfolio - Auto Choice and Active Choice. Those opting for Active Choice can invest in Alternate Investment Fund up to 5 per cent. They can also make investments in equity, G-Secs and corporate bonds. At present, NPS and Atal Pension Yojna (APY), both regulated by the PFRDA, have a cumulative subscriber base of over 2.13 crore with total asset under management (AUM) of over Rs 2.38 lakh crore. In pursuance of the Union Budget 2018 announcement, the board also cleared a proposal on changing the investment grade rating from AA to A for corporate bonds, which would boost investment scope while ensuring credit quality. "The change is subject to a cap on investments in 'A' rated bonds to be not more than 10 per cent of the overall corporate bond portfolio of the pension funds," it said. A proposal on adoption of the Common Stewardship Code, as a measure of good corporate governance, was also approved. "Further, it was also approved that the principles enumerated in such code shall be circulated to all pension funds for compliance and implementation," the PFRDA said in the release. Meanwhile, the NPS data indicates the generation of 4.2 lakh new jobs between September 2017 and February 2018, that too only from Tier-I account. NPS currently manages the corpus of around 50 lakh employees in state and central government.